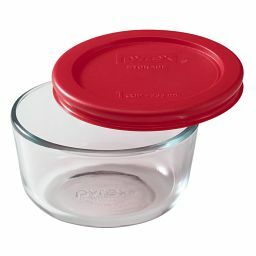 Cook and store everything from lunch to leftovers in this lidded dish that does it all like a pro. 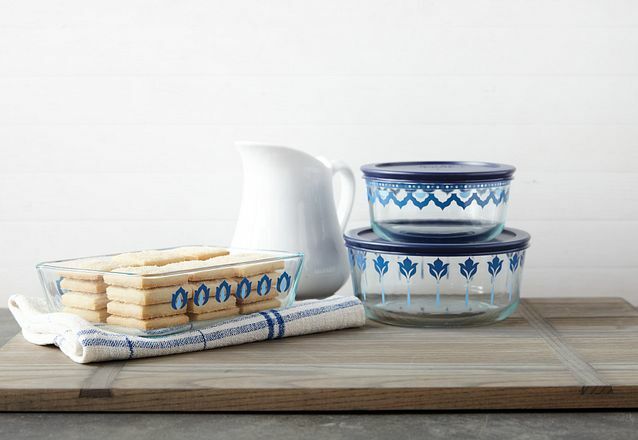 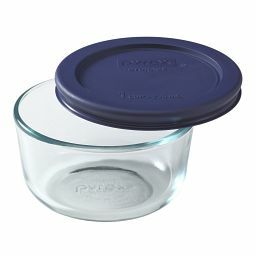 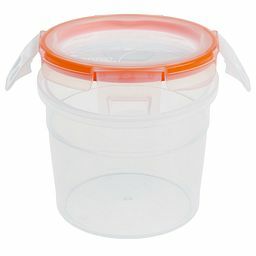 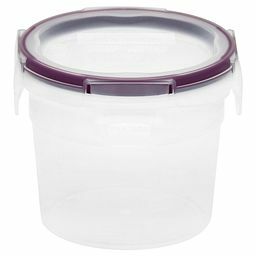 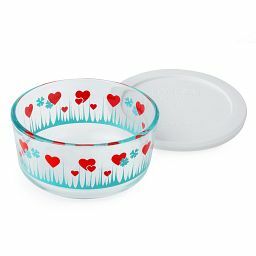 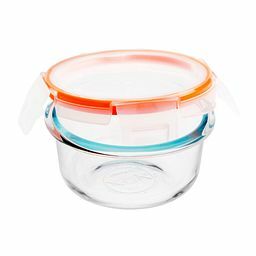 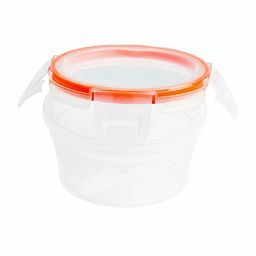 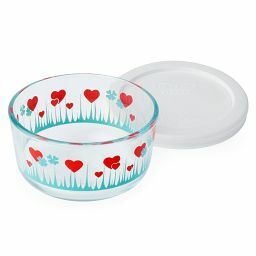 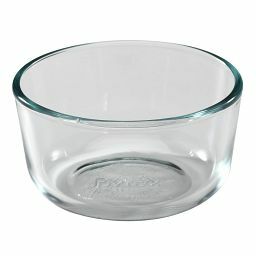 Our versatile pure Pyrex® glass dish comes with an airtight lid to let you mix, serve and store all in the same container. 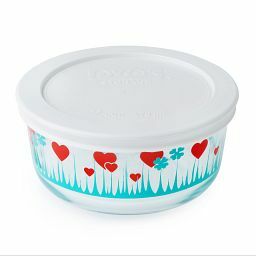 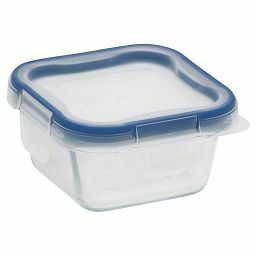 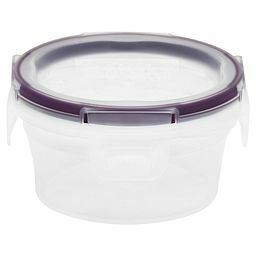 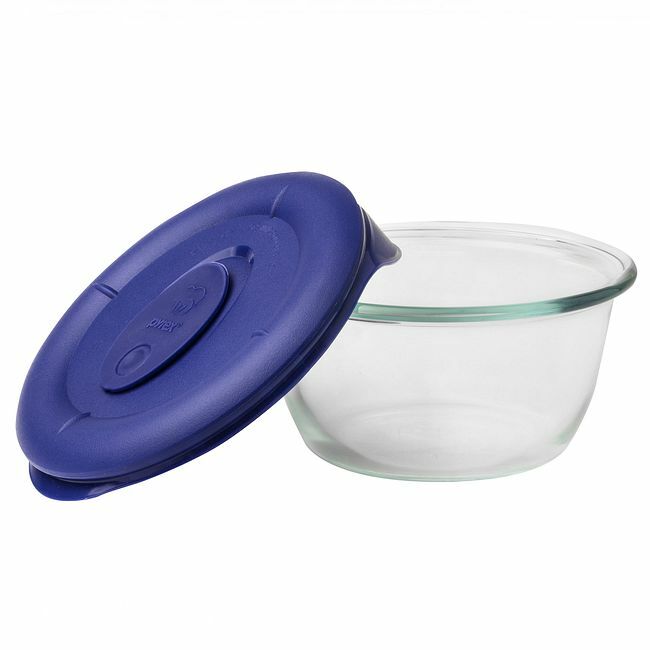 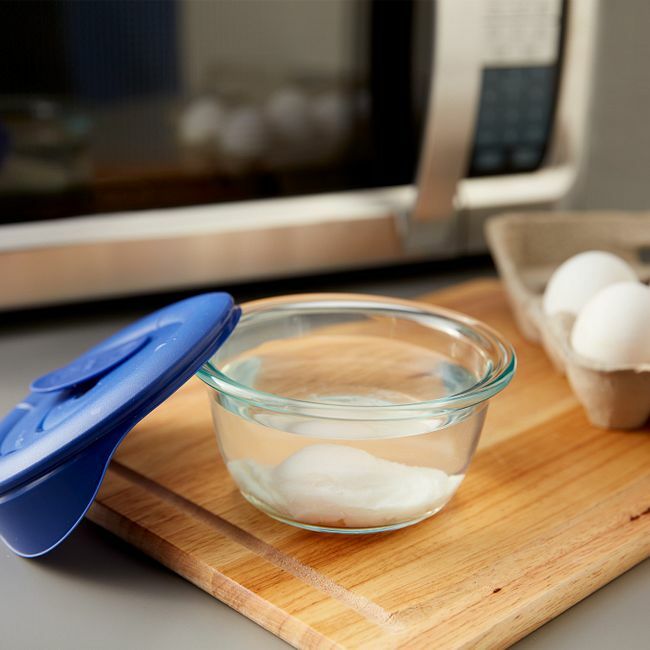 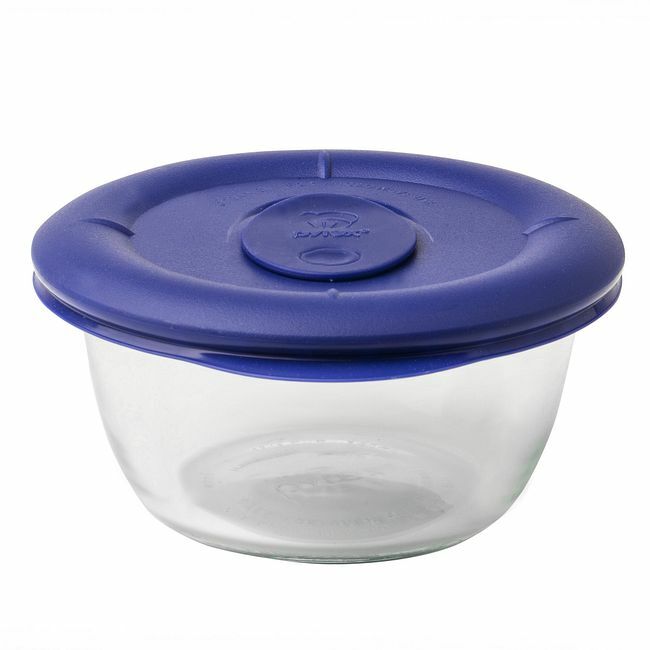 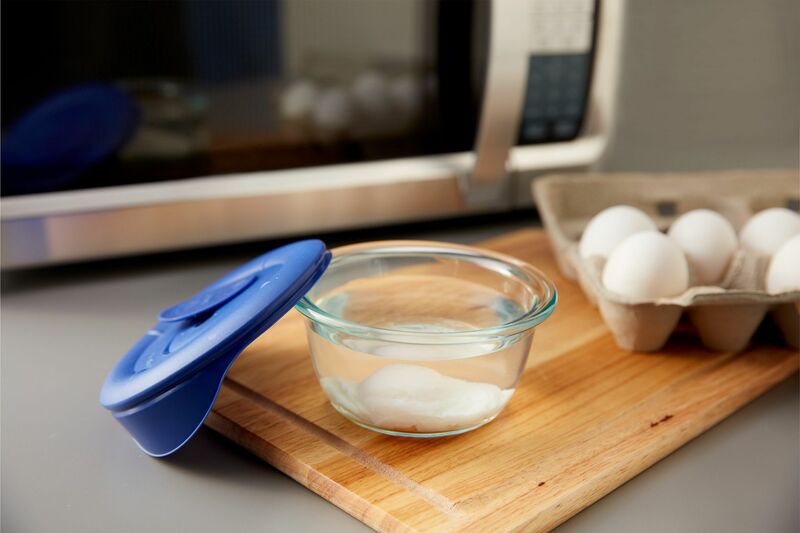 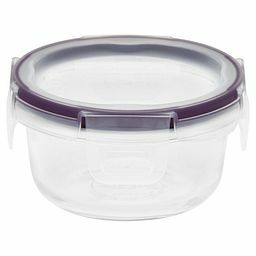 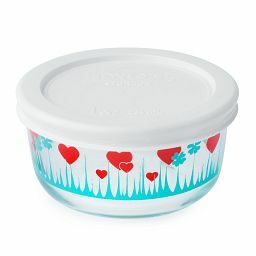 Its blue vented lid helps keep your microwave splatter free, while letting steam escape during cooking and reheating.